Monfort: exporter of hydraulic brushes WARZEE. Exclusive system of hydraulic brush professional for scraping and brushing in only one passage, compatible of any type of carriers. These brushes can be equipped with interchangeable fasteners. We are the official exporter for the WARZEE Brushes. We propose you our hydraulic brushes. 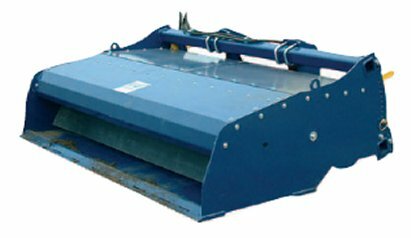 Combining simplicity and efficiency, they are equipped with an exclusive scraping and sweeping system for cleaning in a single movement. The front of the tray scrapes the ground to remove the bulk of the material while the brushes complete the job providing an impeccable and detailed finish. All the collected material is thrown into the same tray. 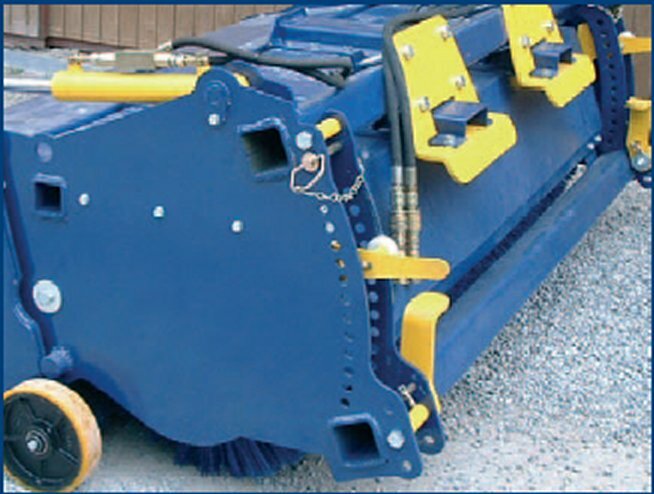 Different models are available with effective sweeping widths from 1.5 to 2.5 meters. The brush is mounted on a swivel that always ensures a same sweeping height regardless of surface unevenness. Furthermore, if you wish to have more intensive and tougher sweeping, the locking adjustment makes it possible to obtain the required brush compression. Compatible with EVERY TYPE OF HOLDERS, our brushes can also be fitted with interchangeable attachments. 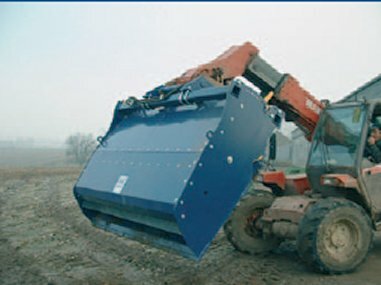 • with a tray mounted on jacks rising to 90° to make emptying easier. 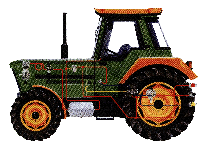 • special fork attachments for fork-lift trucks. 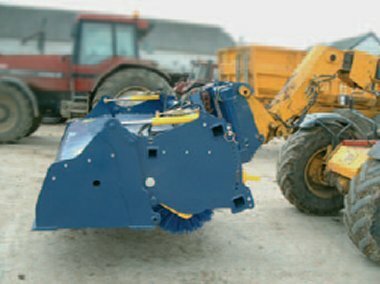 • wheels that hold the brushes 4 cm from the ground. As for all its products, the fabricant has been particularly attentive to the solidity of its brushes and their rugged steel construction.